Kevin grew up in a country home in Waterford, which is close to Brantford. He graduated from the Word of Life Bible Institute, Owen Sound in August 2011. There he learned a lot about God’s Word and his spiritual gifts of giving and serving. 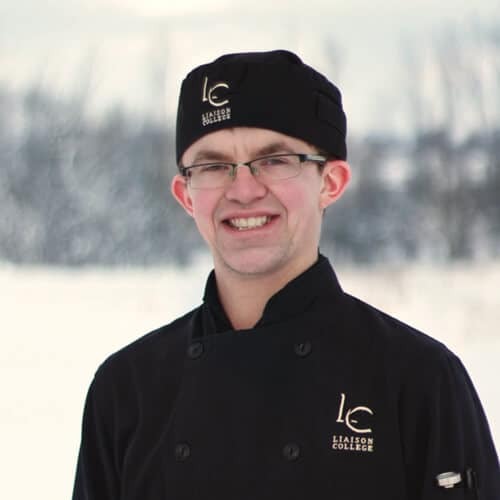 Kevin went on to attend Liaison College, a chef’s school, where he found a passion for cooking. In July 2013, he became a Word of Life missionary. God now has Kevin using his gifts for His glory as the Kitchen Manager. He looks forward to serving God every day where He has placed him and is excited for the future of Word of Life, to reach Canadian youth for the Gospel, discipleship and to see revival!